Activators 2017, our biggest and best yet! This summer, hundreds of Gisborne kids turned out to participate in surfing, skateboarding, scootering, sand-castle building, bomb-competitions, cycling, touch, ultimate frisbee, tug-o-war, pool dodgeball and more, across four epic days of free activities. Our Activators series was a joint-venture with Gisborne District Council, to keep local tamariki bsy and active throughout the school holidays. The series kicked off with the popular Big Beach Fiesta, a day of beach activities at Waikanae Beach. Sand-castle building was first on the agenda, and teams of kids and whanau raced against the heat and incoming tide to sculpt masterpieces of elephants, octopuses, dragons and toy-story characters, with cash-prizes going to the most intricate of designs. Following this was 2 hours of free surf lessons with iconic Gisborne surf coach, Frank. The day wound down with beach athletics, football and a free BBQ. The following Saturday saw a crowd of kids and adults flock to the Alfred Cox Skate Park for Actvsk8, a skate and scooter competition. The afternoon featured fast-moving, informal competitions for the young and old, with big prizes courtesy of Kingpin! Whanau were kept entertained by a live DJ, and a BBQ. Wicked Water Wednesday was our third event of the series, an afternoon of free activities at the Olympic Pool Complex. Kids tug-o-war’ed, bombed, slid and swam the afternoon away, and things were wrapped up with another BBQ. The main event was certainly the bomb competition, in which kids bombed, flipped and dove into the turbulent waters of the pool complex’s diving pool, to crown a junior and open East Coast Bombing Champion. All good things come to an end, and that end came in the form of our Kaiti Kids Fun Day at Ilminster School. The highlight of the afternoon was kids having the opportunity to take the first ride on Ilminster’s brand new ‘Bikes in Schools’ cycle track and skills area. The new facilities were a big hit, and will be an asset to the school moving forward. After cycling, kids participated in ultimate frisbee, touch and much deserved pool activities, on what was a scorching day. Thanks to our sponsors Kingpin, The Hits Gisborne, Gisborne District Council and the Gisborne Olympic Pool, and most importantly, thanks to everyone that came along! 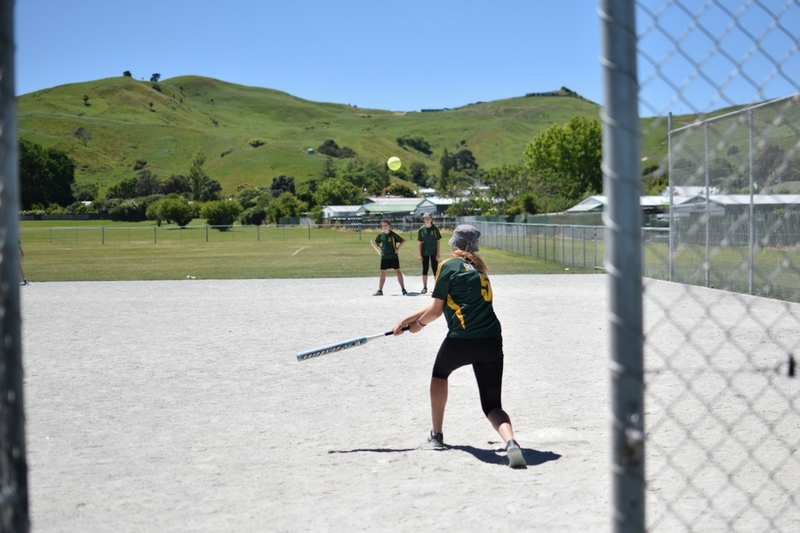 The Tairawhiti Softball Boys Under 15 team traveled to Hawkes Bay on Saturday to play 3 games to begin preparations for the under 15 nationals to be held in Gisborne January 12-15. On the 10th & 11th of December, Gisborne BMX club will host an action-packed weekend of racing. 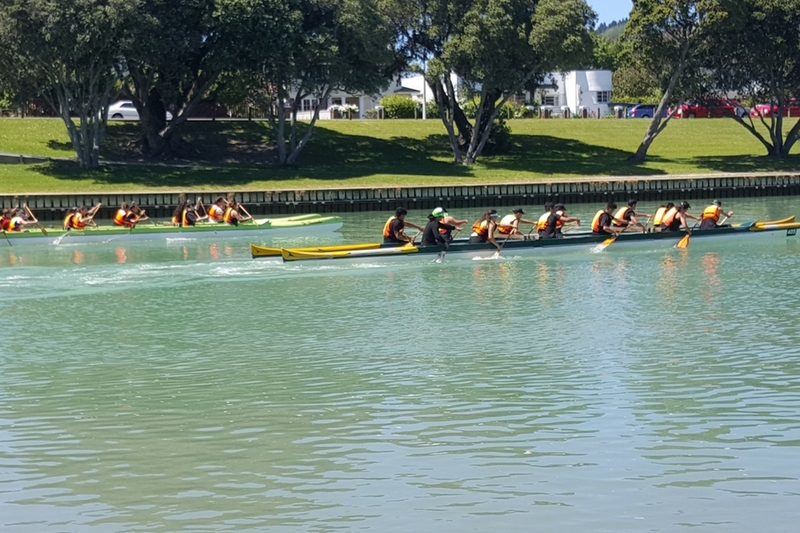 Saturday will be an annual race meet hosted by the club, while Sunday will be the Central Region Champs (Hawkes Bay, Taupo, Rotorua, Tauranga & Gisborne). This will also be the last of 10 Rounds towards the National Points Championship which are held at each Regional Champs around the country. Sunday will be the first time Gisborne has hosted the Central Region Champs since 2011. The club are expecting 150-200 riders each day, including some top racers from all around the country here to try to clinch the National Points Series. Local Elite Rider Nick Fox will also be home for the event, after two months of competing in China & the USA. Both days will make for exciting spectating, with food options and a great family atmosphere. On Saturday, the Halberg Disability Sport Foundation and Flight Centre hosted a water sports program at Midway Beach, to make surfing and Stand Up Paddle Boarding (SUP) accessible to those with physical disabilities. The program was a first for the Tairawhiti region and will be the catalyst to similar events in the future. The program ran with the help of the Ngāti Porou Surf Life Saving Club, and they were trained in the use of the modified equipment involved. The Ngāti Porou SLC will now take this program to other locations up and down the coast to allow even more Tairawhiti residents with physical disabilities to experience water surfing and Stand Up Paddle Boarding. Last week over 200 high school students enjoyed a streak of sunny, blistering days during our Junior Sport Week. 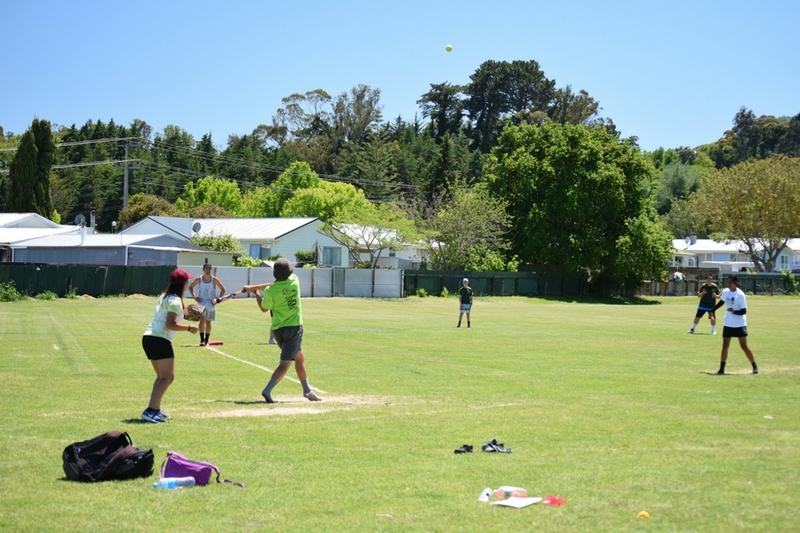 The students participated in a range of fun-focused activities including surfing, softball, waka ama, ki-o-rahi and many others. The Junior Sport Week is our initiative to offer sport participation opportunities in a term that’s too busy to run our usual Wednesday Sport program. Instead the activities are packed into one huge week and students have the opportunity to select whichever sports appeal to them.